Darjeeling Lok Sabha seat Candidates R B Rai, Communist Party of Revolutionary Marxist leader and Swaraj Thapa withdraws their Nomination. I have withdrawn my nomination as a candidate for the Darjeeling Lok Sabha constituency. As I said earlier, my nomination was a symbolic protest against the idea of repeatedly foisting outsiders from the Darjeeling Lok Sabha constituency. The move was to underscore the principled position that all political parties in the Darjeeling hills, especially those who endorse the idea of Gorkhaland, must choose representatives from within our own. I firmly believe that only a local person, whether fielded by national party or a regional party, can truly represent the sentiment of separate state in Parliament. Past experience has amply demonstrated that “outsider” representatives have not made any substantial contribution in Parliament for the cause of Gorkhaland. Having said that, we must think long and hard before exercising our democratic right of casting our vote on 18th of April. We must analyse and assess the situation in the coming days. 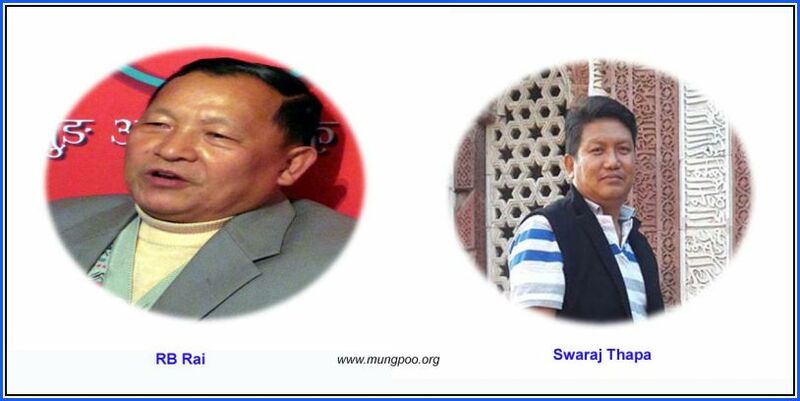 Parties opposed to the creation of separate state of Gorkhaland must be defeated at all cost. Only that candidate / party who can endorse the demand of Gorkhaland in Parliament and Delhi must emerge a winner so that he is able to give voice to our aspirations. Let Democracy win. Let the idea of Gorkhaland win.